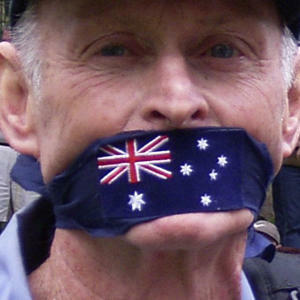 The line between freedom of speech and vilification is a contentious one. 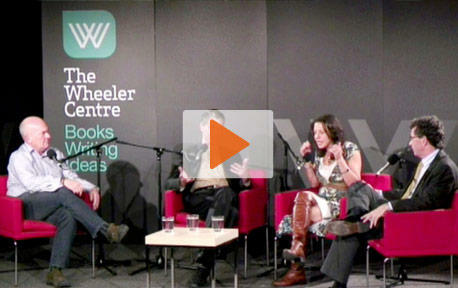 That platitude was borne out last week when the Wheeler Centre hosted a Talking Point event featuring Bernard Keane, Leslie Cannold and James Allan, chaired by Jonathan Green. The discussion centred on the Federal Court action against columnist Andrew Bolt. Discussion touched on whether free speech is a privilege of ‘elites’ who are able to navigate the costly judicial system. The heat generated between the panellists was just about as high as it’s ever been at a Wheeler Centre event.